A space to enjoy kind & earnest hospitality in a restful, inspiring environment. 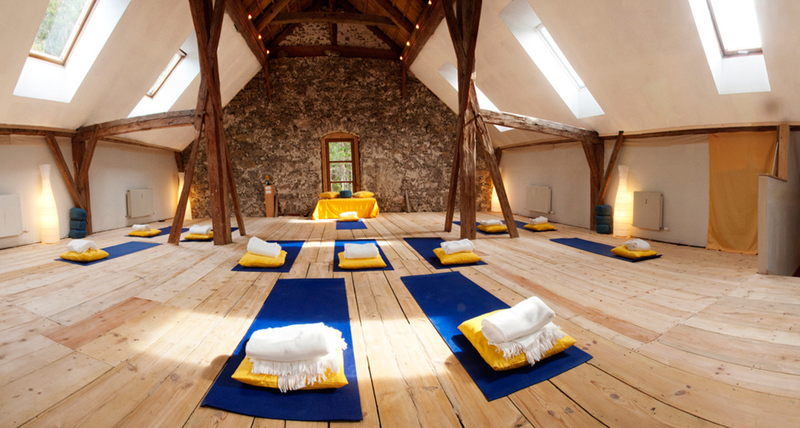 Yoga & meditation courses&retreats all year round. A conscious experience! 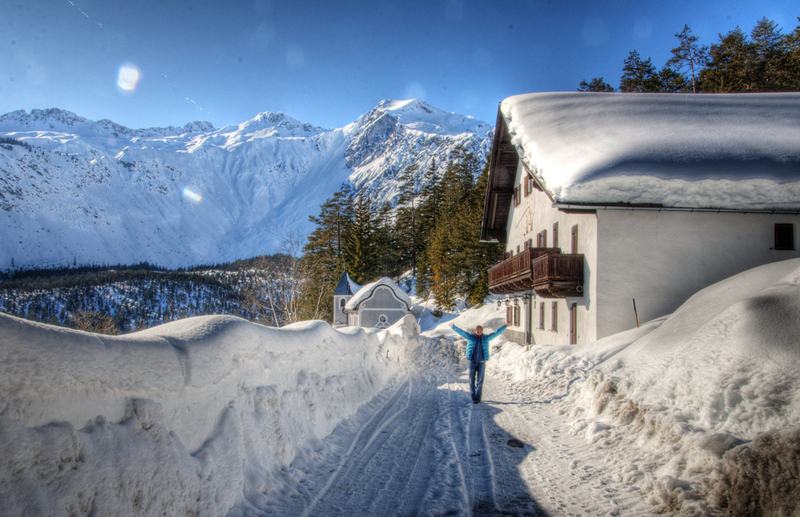 We are based in Tirol, Austria and offer a range of activities from meditation retreats, Yoga holidays, detoxes and the best in summer and winter mountain sports.